MAC Fine Art - MAC Art Galleries is one of the most successful and respected fine art dealers and publishing companies in America, exhibiting a powerful collection of paintings, drawings, sculpture, and mixed media. 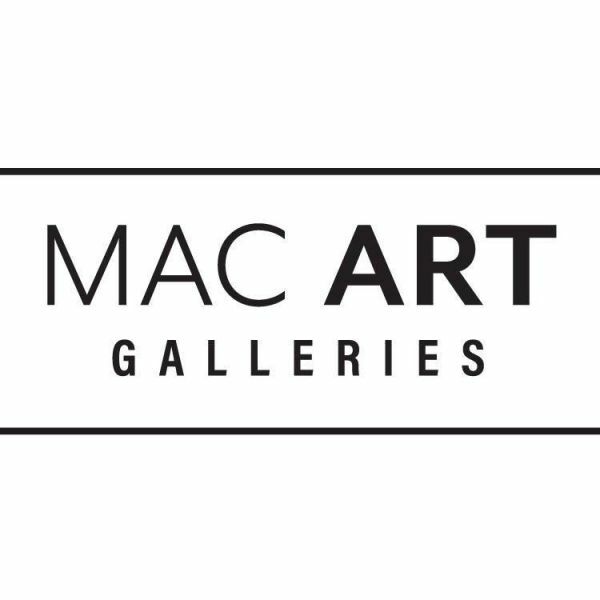 MAC Art Galleries is one of the most successful and respected fine art dealers and publishing companies in America, exhibiting a powerful collection of paintings, drawings, sculpture, and mixed media. Mary Ann Cohen has had galleries on both coasts and has represented fine artists for the past 26 years. At the moment she has a large art space in the Flagler Village Arts District in Ft Lauderdale as well as a new gallery open in Jupiter. MAC Art Galleries is one of the most successful and respected fine art dealers and publishing companies in America, exhibiting a powerful collection of paintings, drawings, sculpture, and mixed media works by internationally recognized artists. We offer fine art services to private collectors, corporations and fine artists worldwide. 5 Star Production is a premiere wedding videography agency. You will laugh & you will cry as you re-live one of the most important days of your life over and over again. 2710 S Palm Aire Dr.
Love Custom Art are a limited company based in the UK and the US with the founder having over 10 years experience in the custom art, Print on canvas, photo to painting industry. Recognized as one of Florida's TOP TEN photographers on multiple occasions. He is one of the most awarded wedding photographers in Florida.